We believe businesses with a consistent revenue stream have untapped borrowing potential. We can help companies, which may have not have access to traditional lenders, qualify for up to $250,000 through our working capital programs. One page application and bank statements are needed. 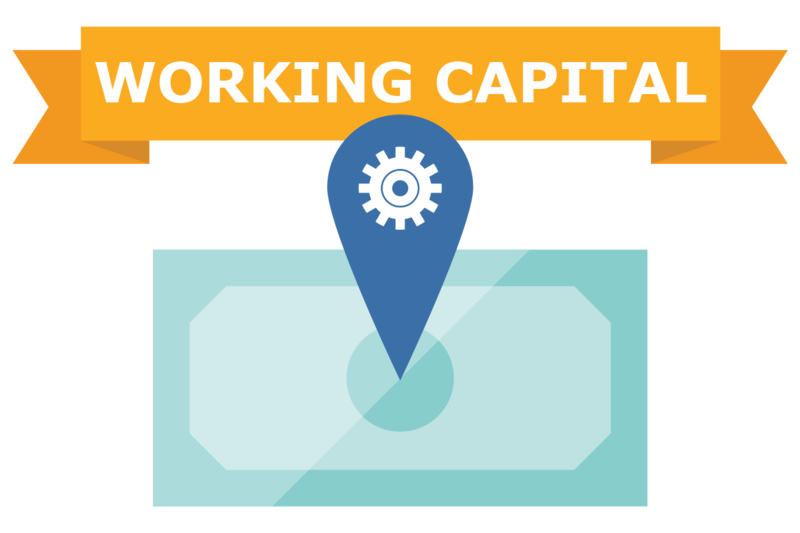 Our program approves working capital loans for most business types and credit profiles. 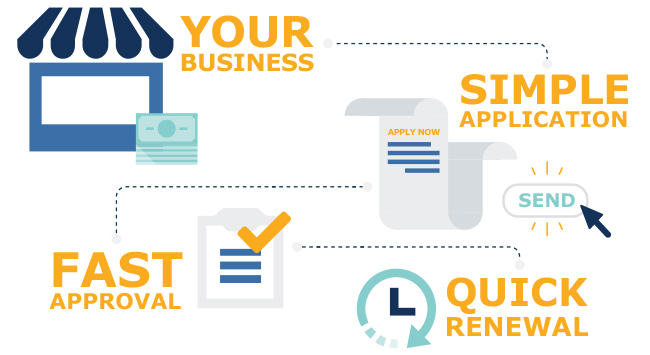 You’ll receive a quote within 24-48 hours and money in your business account as fast as 2-4 days. Get an estimate in just minutes!